A Chinese tour guide accused of stabbing a female tourist to death and injuring her husband has been arraigned in court. Lee Changqin was presented before the Narok Law Courts on Wednesday where he was ordered detained for 10 days to allow for further investigations. The tour guide stabbed a Chinese tourist to death on Monday night at the luxury Keekorok Lodge in the world-renowned wildlife conservancy Maasai Mara. He reportedly got into an argument with the couple protesting that they were sitting at his usual place in the lodge. 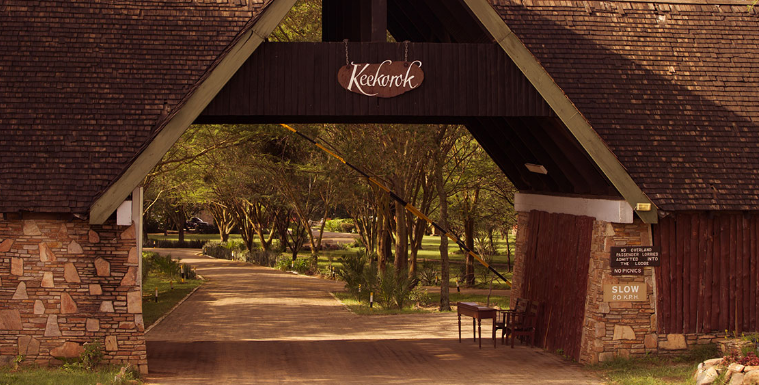 John Kiruti, manager of the Keekorok Lodge, confirmed the incident saying, “The tour guide who had brought three clients from his country for two nights differed with the couple … over the sitting arrangement at dinner time,” Kiruti said, according to Reuters. The woman, Luo Jinli, 45 and her husband Dong Ya, 47 were rushed to a nearby treatment center, but unfortunately the woman succumbed to her injuries. Mr Lee has been coordinating visits by Chinese tourists to the Mara for more than 10 years. Nairobi Wire LOVES Science. Check Out Our Dedicated Science and Technology Section.